Weight gain and obesity are health concerns among men and women, but a new study published in Obstetrics and Gynecology highlights the importance of weight management for new and expecting mothers. The study, which analyzed birth records of 6 million babies in the United States from 2012-2013, found a relationship between pre-pregnancy obesity and infant mortality. The risk of infant death was 32% higher for mothers in the obese I category and 72% higher for mothers in the obese III category. This study further emphasizes the importance of healthy L.E.A.N. habits for the sake of mom and baby. 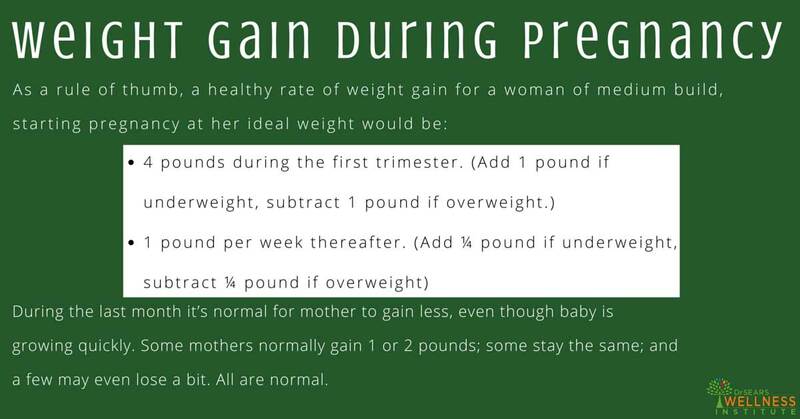 Although gaining 25-30 pounds during pregnancy is normal, if a woman is already overweight prior to her pregnancy, the average weight gain should be closer to 20-25 pounds. Women need a “fat reserve” during pregnancy to provide a healthy amount of calories for the baby and energy for producing milk postpartum. If a woman already has a reserve prior to pregnancy, there isn’t a need to invest more efforts into building the fat reserve during pregnancy. 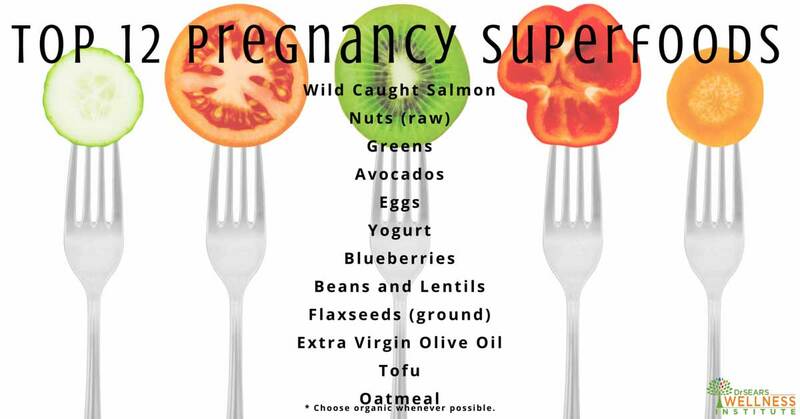 Eating healthy prior to pregnancy will support a healthy womb for the baby. Even though it’s common to “eat for two” during pregnancy, this isn’t a free pass to dismiss the Traffic Light Eating mindset. Women should focus on eating quality foods for two. Pregnant or not, you should get 15-20% of your daily calories from protein, 50-60% from complex carbohydrates (primarily fruits, vegetables, and whole grains), and 20-30% from healthy fats. However, some proteins, carbs, and fats are better for you than others, so it’s important to be informed and choose wisely.